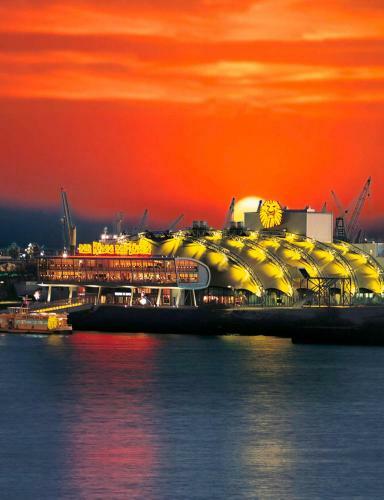 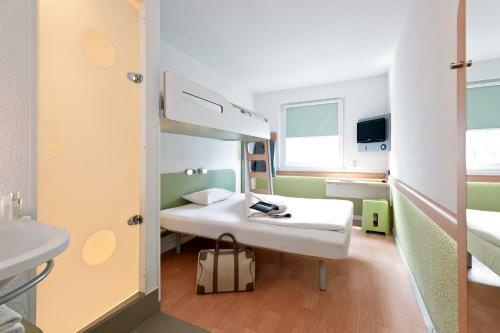 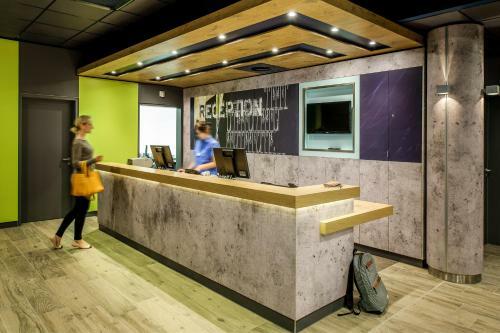 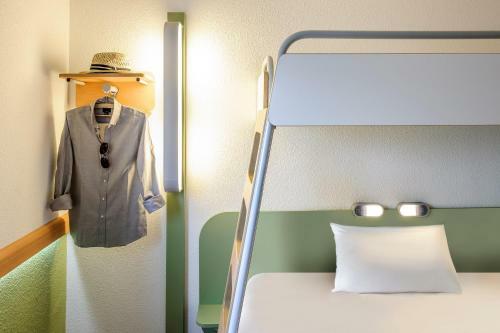 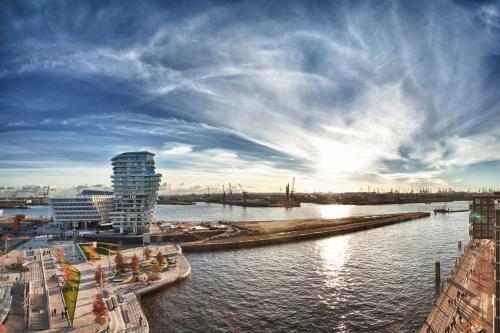 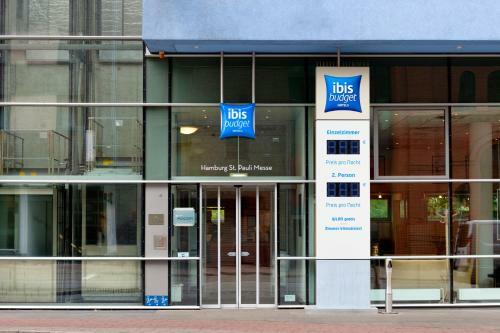 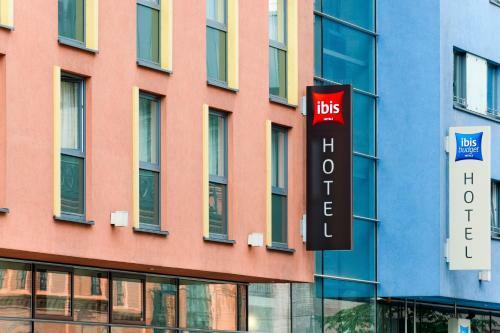 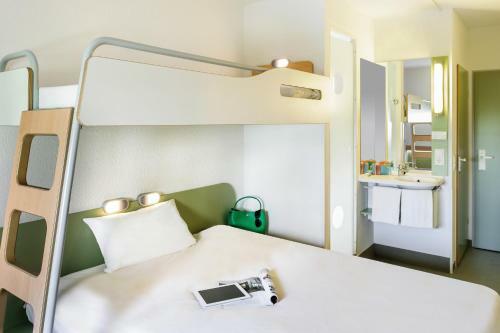 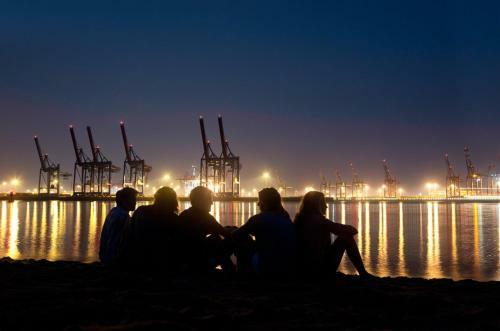 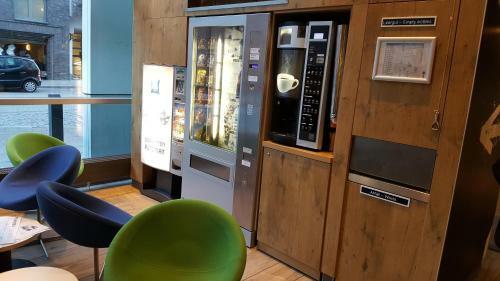 Situated in Hamburg, within 500 metres of Port of Hamburg and 500 metres of St. Pauli Piers, ibis budget Hamburg St Pauli Messe provides accommodation with free WiFi. 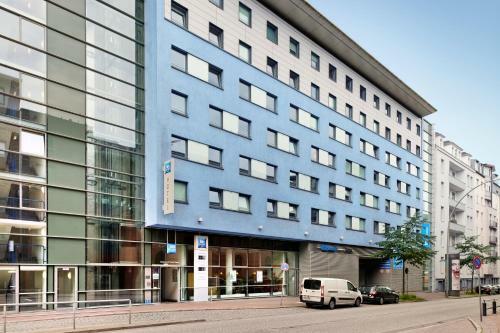 Located around 800 metres from St. Michael's Church, the hotel is also 1.5 km away from Hamburg Fair. 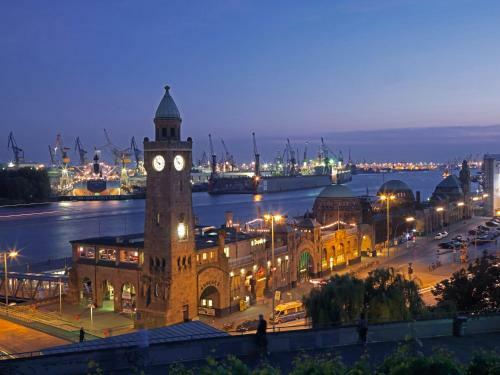 The property is set in the St. Pauli district. At the hotel, the rooms have a desk and a flat-screen TV. 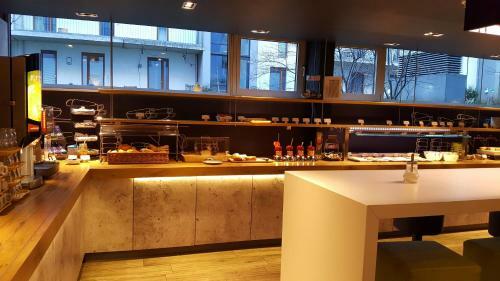 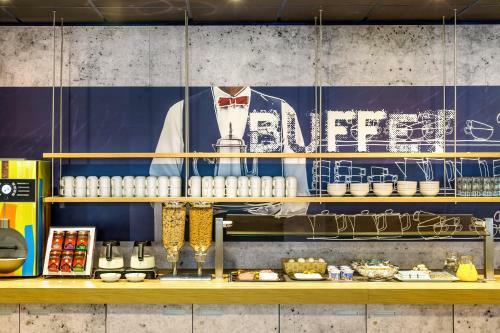 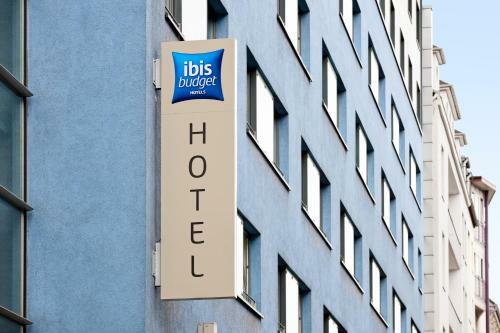 A buffet breakfast is available each morning at ibis budget Hamburg St Pauli Messe. 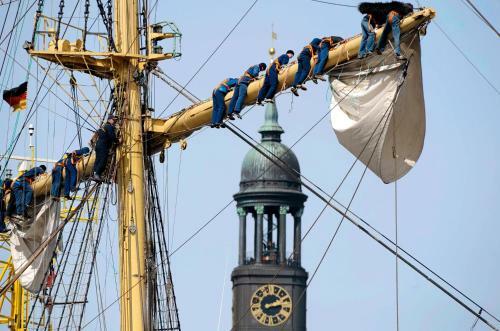 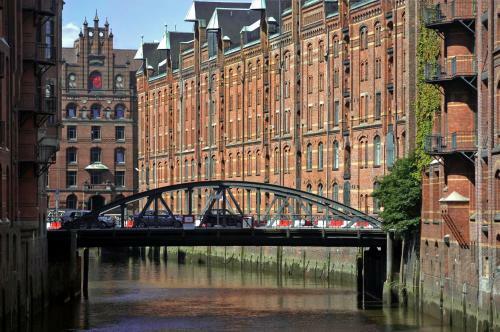 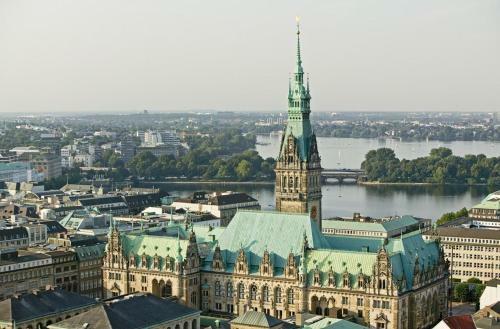 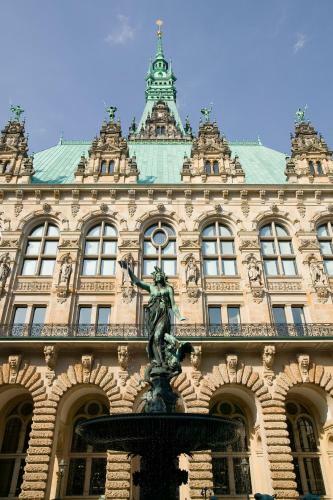 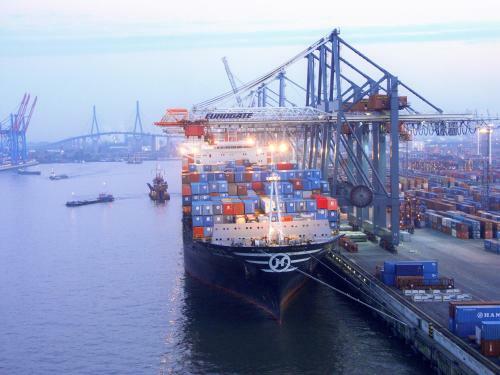 Jungfernstieg is a 20-minute walk from the accommodation, while Congress Center Hamburg is 1.7 km from the property. 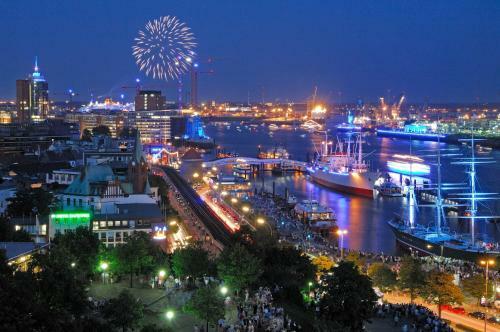 Hamburg Airport is 9 km away. This double room has air conditioning and satellite TV.